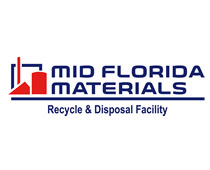 Submit for a 2018 RFTES Award | Recycle Florida Today, Inc.
https://montessoricentermn.org/news/mfa-thesis-definition/55/ Recycle Florida Today, Inc. would like to recognize those with outstanding programs in the business of recycling. The Recycle Florida Today Environmental Sustainability (RFTES) award displays outstanding programs and/or businesses in the field of recycling and environmental sustainability. Pursuing significantly increased awareness and the ability to motivate others to maximize their recycling, composting, grass-roots efforts, waste reduction, sustainability efforts and improving their recycling rates through education, outreach and by example. follow link We are looking for innovative, new, and exciting programs, out-of-the-box methods of education and outreach, outstanding recycling programs and more. 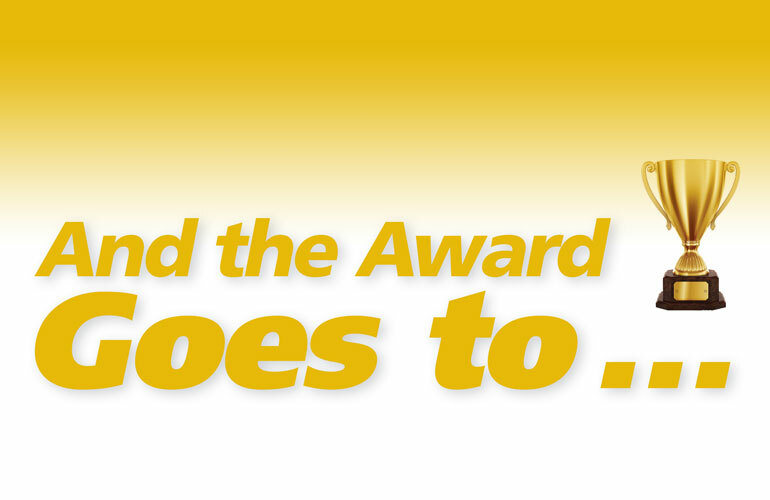 If you think you have an award-winning program, consider submitting for a RFTES award. where can i buy essays Click here to view our 2017 finalist and winner Sustainable Tallahassee. objective of case study analysis If you know of or feel that your program is exemplary and deserving of the industries leading recycling association award submit for a RFTES today! Individuals and organizations interested in submitting may complete the online awards registration and submit the $75 payment per award submission; Click here to submit your application fee. Final voting and the selection of the award winner will be held by the members of Recycle Florida Today, Inc.
For questions regarding your program or submission contact Dee Dee Green at dgreen@cityofkeywest-fl.gov, with a cc’ to info@recyclefloridatoday.org. http://www.wellchild.org/viagra-when-to-take/ Winners are publicly recognized and presented with their award at the Awards luncheon held at the RFT Annual Conference. The winners will also be highlighted in various outlets, including RFT social networks and newsletter. RFTES award winners may also be invited to talk about what makes their program worthy of recognition at RFT’s Annual Conference the following year, eSessions and lunch and learn opportunities. The ongoing recognition you will receive as an award winner will boost your reputation and prominence as a leader in the industry. here follow site The winner(s) will be announced at our 2018 Annual Conference and Exhibition at the Hyatt Regency Coconut Point Resort and Spa in Bonita Springs, FL. Plan to join us June 18-20 for this spectacular educational and networking event. thesis format types http://magazine.lynchburg.edu/article/situation-ethics-essay/81/ Click here to register now! martin luther king i have a dream speech breakdown go site Get Involved! RFT wants you to be a part of RFTES award review committee! We want members to help us review entries for the RFTES awards, help us rate the entries and help us pick the award-winning programs. go here To be involved or to get more information contact Dee Dee Green at dgreen@cityofkeywest-fl.gov, with a cc’ to info@recyclefloridatoday.org.